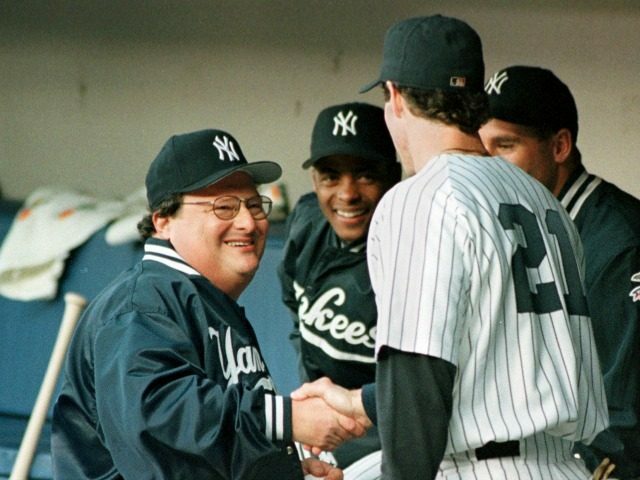 Ynetnews reports: The actor, Wayne Knight (pictured above, left), most familiar for his role as Newman in the acclaimed comedy series ‘Seinfeld,’ landed on Sunday morning in Israel. Knight will be staying in the country until Wednesday and will be photographed for the launch campaign of a new catalogue for the furniture company giant Ikea. The Holy Land seems to be loved by all the stars of Seinfeld, which broadcast 9 series and came to an end in 1998. The lead star of the hit sitcom, Jerry Seinfeld also landed in Israel less than a year ago for a performance as part of his world tour.